Rauris was always a unique city, because of the gold panning and wonderful scenery it always was a preferred destination, it grew up to become one of the most beautiful cities from Salzburg and its surroundings. The early spring is still ideal for skiing. Salzburg and its surroundings, the countless mountains and Rauris valley in this period are covered with snow, and the ski tracks are snow assured. Zell am See’s tracks are also known, because they offer an unique view of the valley and are always covered with snow. If you didn’t have time during the winter to enjoy skiing, then you can compensate now. 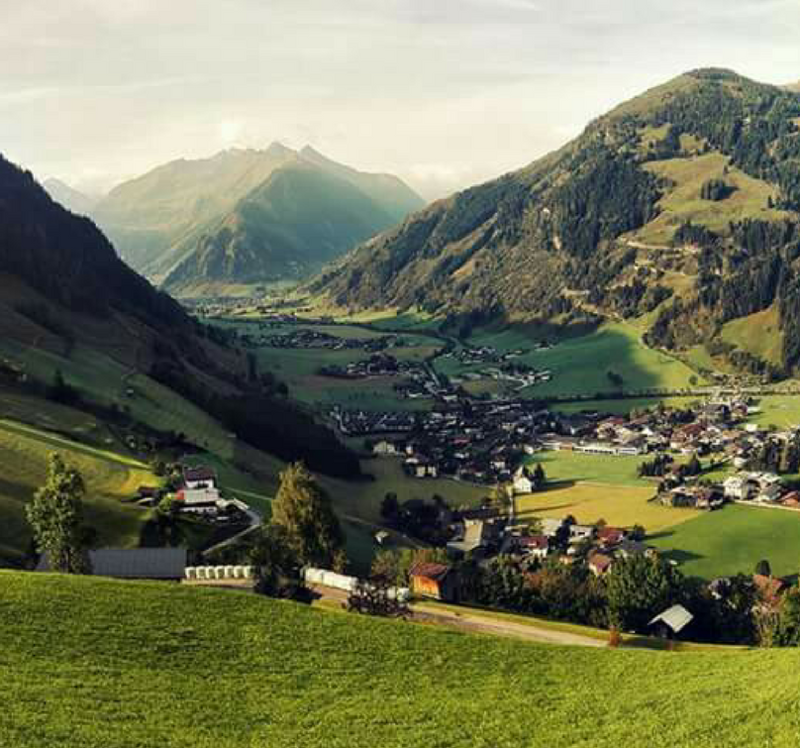 Enjoy the most beautiful ski tours in the territory of Rauris valley. At the bottom of the hotel you can find the ski equipment storage and the closely situated sky lift, all these to aid your skiing. When the last snow has melted, it’s time for a holiday. 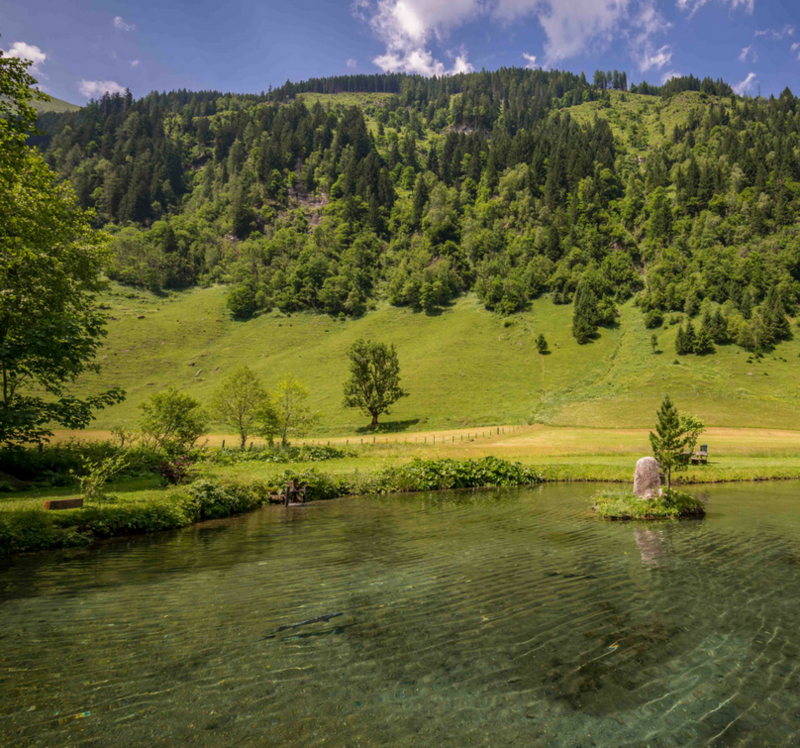 This weather is favorable for the mountain lovers, the sun is shining, the nature is revitalized and is covered in green. 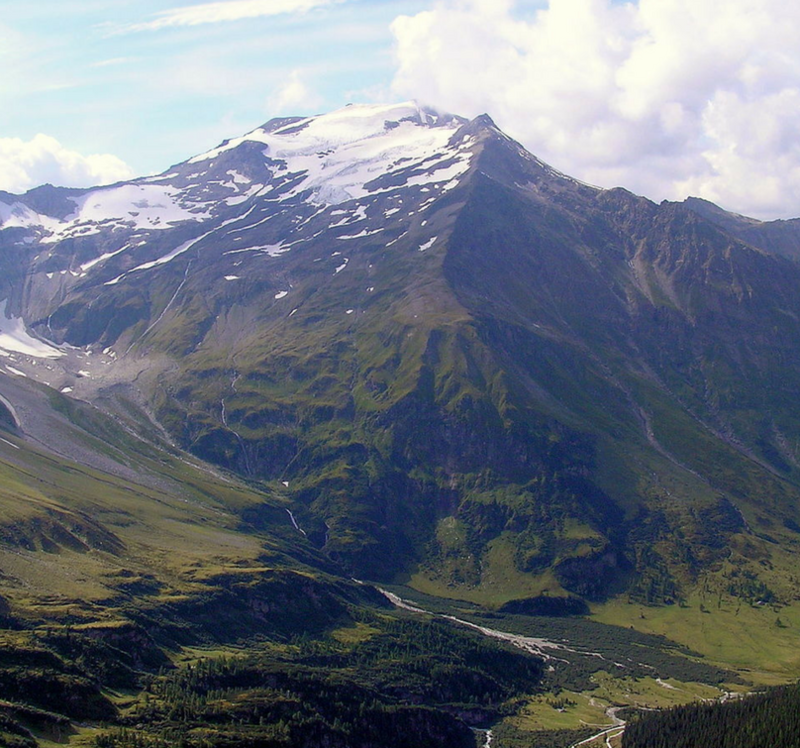 In the Hohe Tauern National Park we can admire the untouched rare plants and animal species, in their natural habitat. 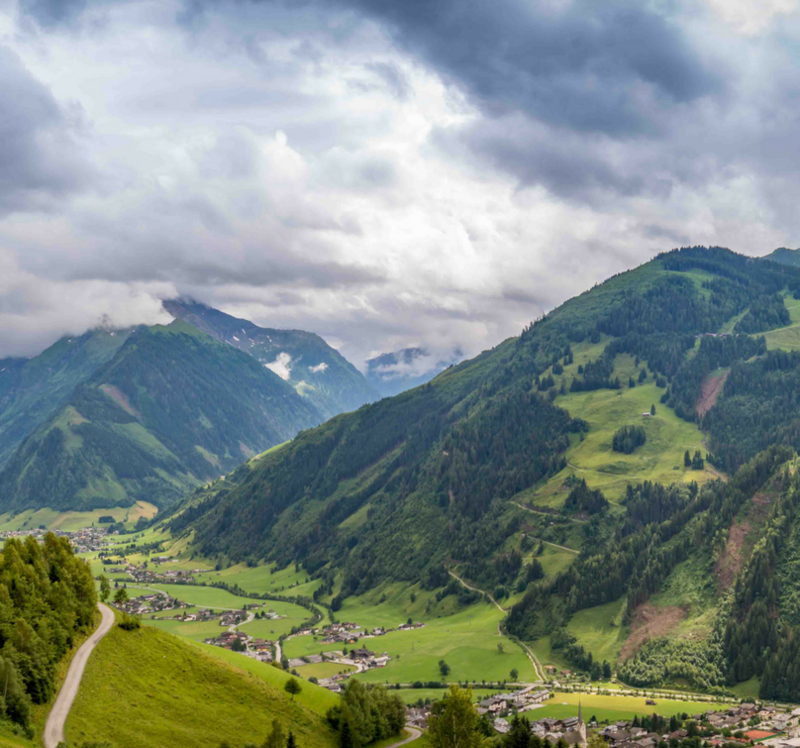 Take part in an unforgettable tour around the mountains in Rauris. 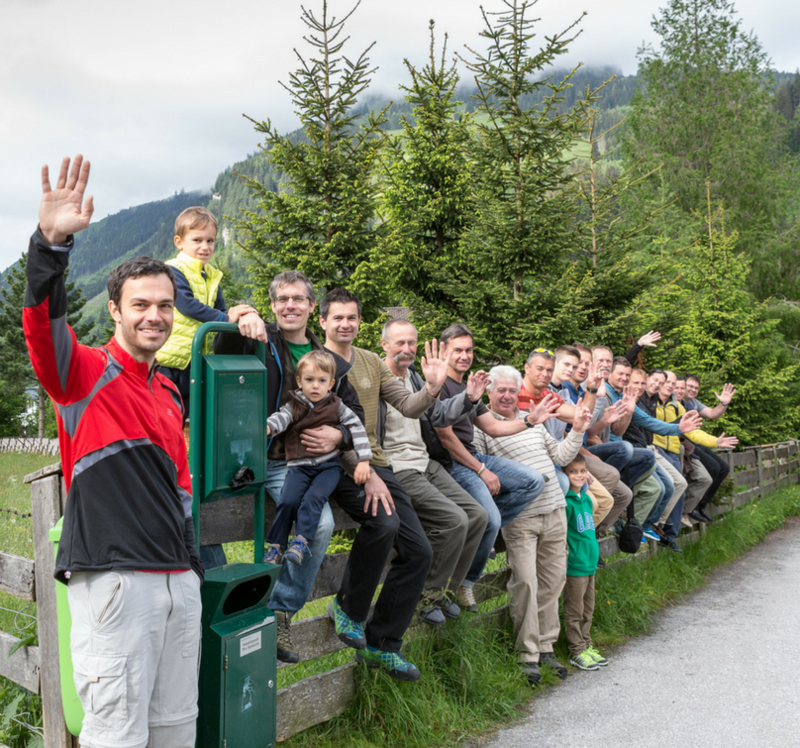 Conquer our mountain peaks! 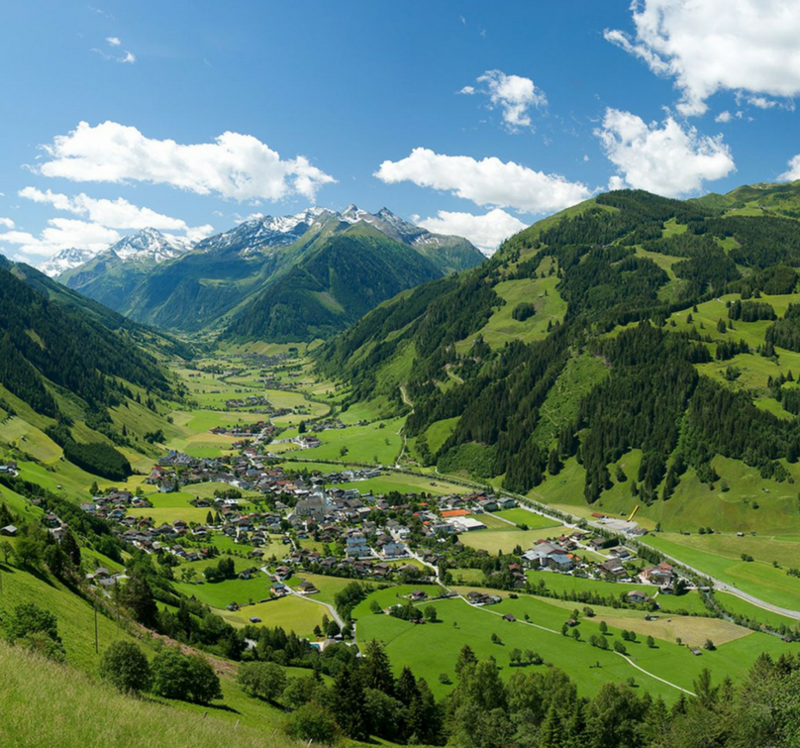 You can choose from a variety of routes, if you would like to enjoy the panorama of Rauris from above. 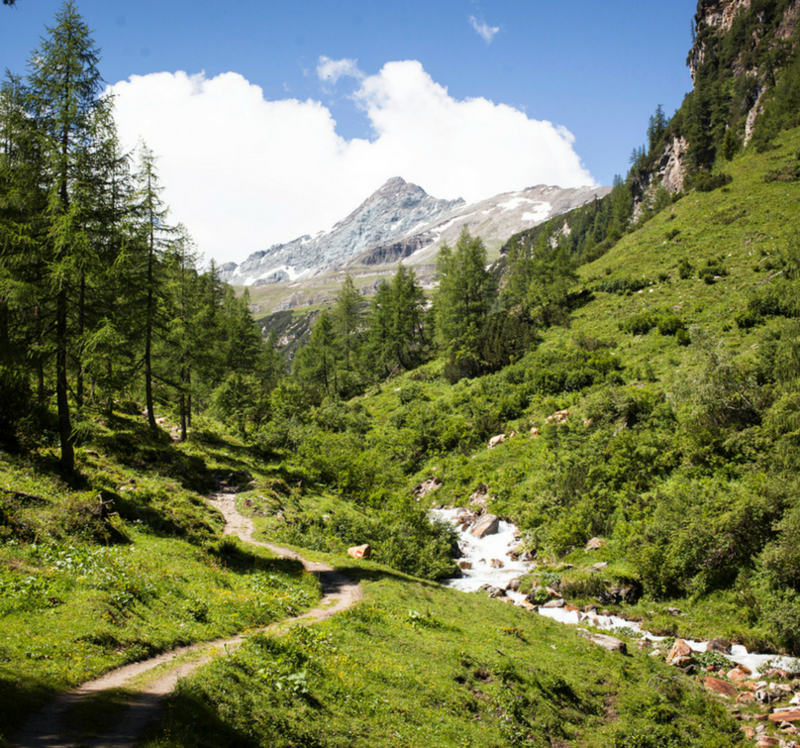 The late spring weather is perfect for the hiking lovers, because during this time it’s neither too cold or too warm, and the days are rather long. 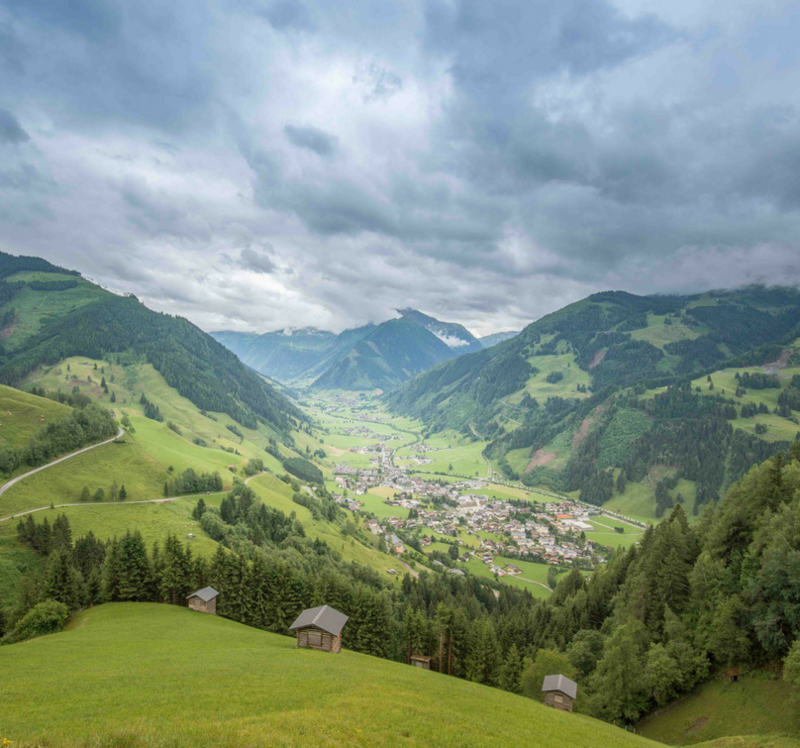 In this period Rauris offers a particularly unique view, the whole nature is turning green. 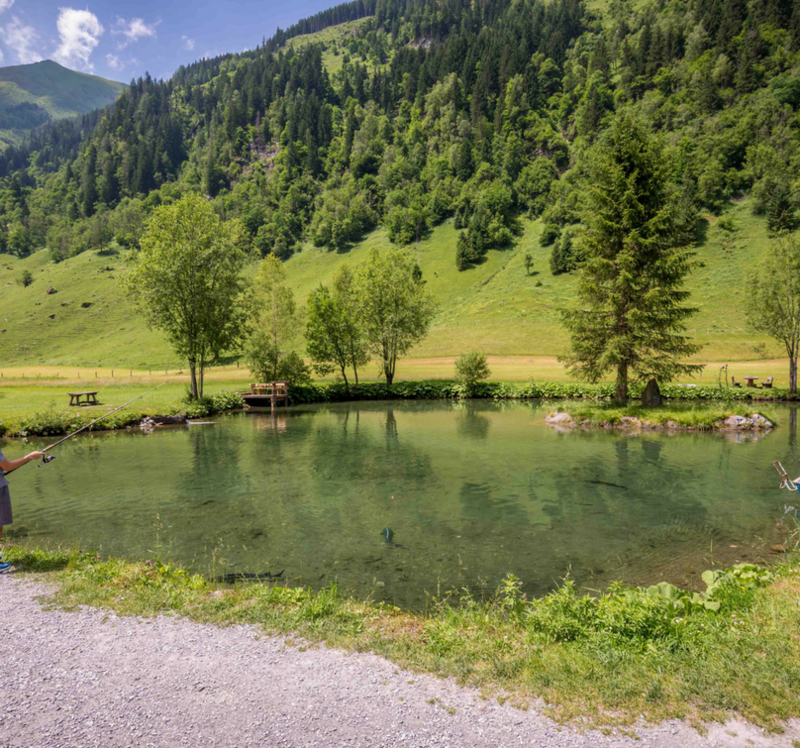 The near Zell am See lake during this time is not filled with swimmers, but it’s worth checking it out. 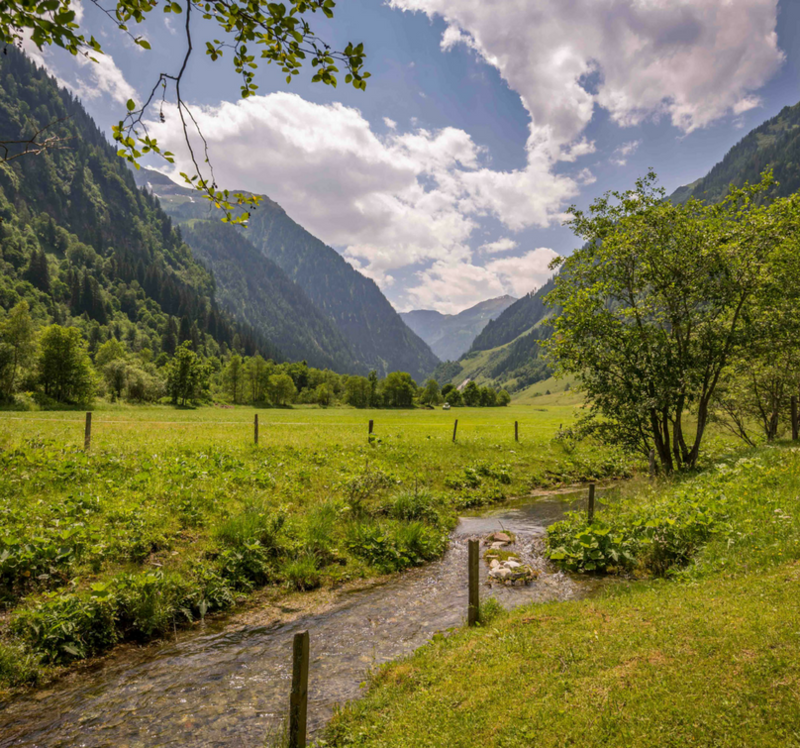 By train we can travel to the city of Salzburg, where we can enjoy the blooming of the picturesque landscape.